Sen. Rob Bradley (R-Fleming Island) and Rep. Travis Cummings (R-Orange Park) speaking in Clay County Wednesday. 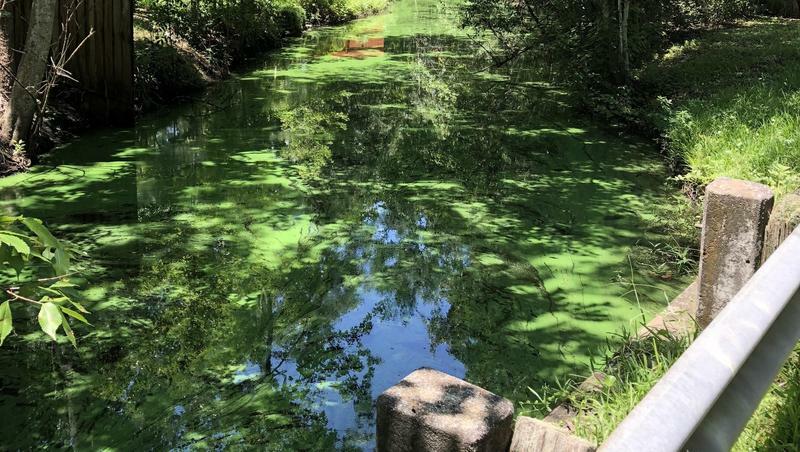 Water regulators are proposing a trifecta of projects to greatly reduce the amount of algae-causing pollution from the St. Johns River tributary: Removing septic tanks where possible and connecting homes to central sewer, creating individual sewage-treatment systems at homes where tanks can’t be removed and supercharging county wastewater treatment. On Wednesday, Sen. 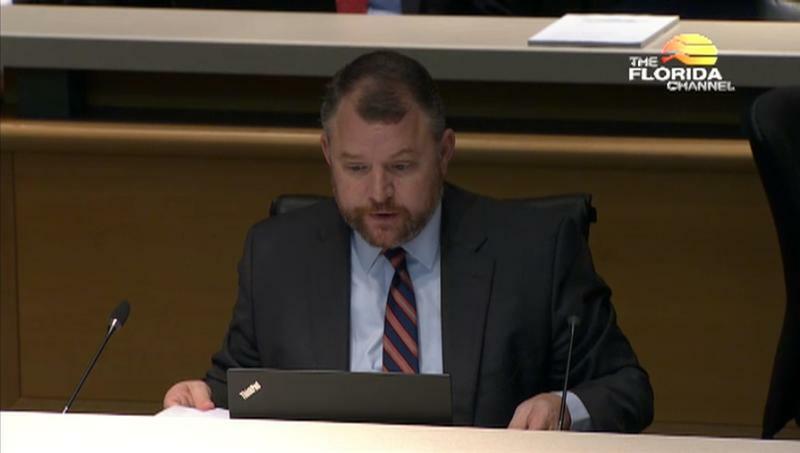 Rob Bradley (R-Fleming Island) and Rep. Travis Cummings (R-Orange Park) celebrated the announcement of the three new St. Johns River Water Management District projects the pair helped fund during last legislative session. Bradley said the recurring environmental disaster is unacceptable. RELATED: Read the St. Johns River Water Management District's full plan and view its septic tank mapping here. According to water managers, the 23-square-mile lake basin is home to 35,000 people and 12,000-plus housing units, 847 of which were using septic tanks as of 2008. The water management district’s three-pronged approach is estimated to cost $4.5 million. The aim is to reduce nitrogen and phosphorus seeping into the lake by close to 10,000 pounds per year, which includes 25 percent of the nitrogen in the lake watershed. “With the identified solutions, we can work together to improve Doctors Lake so Clay County residents may enjoy our precious natural resources for generations to come,” Cummings said in a news release. That ambitious goal is being funded with a non-recurring state allocation of $20 million for restoring “the St. Johns River, its tributaries, and/or Keystone Heights Lake Region restoration.” Depending on how much the federal government reimburses the state for 2017 hurricane costs, the water management district could see an extra $5 million for restoration projects, bringing the grand total of restoration funding to $25 million. 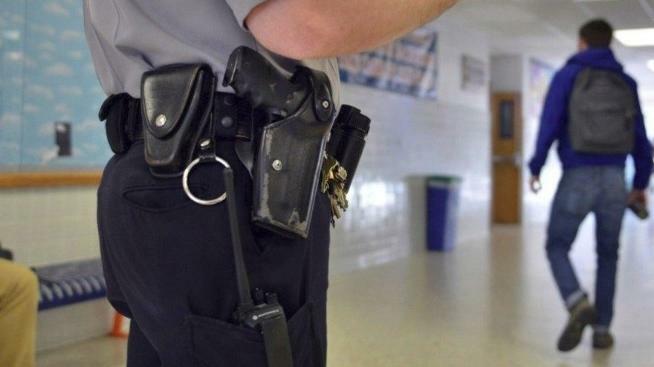 A Bradley-sponsored measure could have doubled that annually, but after unanimously passing the Florida Senate earlier this year, it died in the House as lawmakers grappled with how to pay for lingering costs from Hurricane Irma and school safety funding after the shooting at Marjory Stoneman Douglas High School in Parkland. The water projects announced Wednesday are just the first step in a long-term strategy, district officials said. Because of geographic location and other logistical challenges, some houses require septic tanks. But newer technologies like what’s called an Individual Distributed Sewer System can reduce toxin risk by acting as mini-wastewater plants for specific plots. 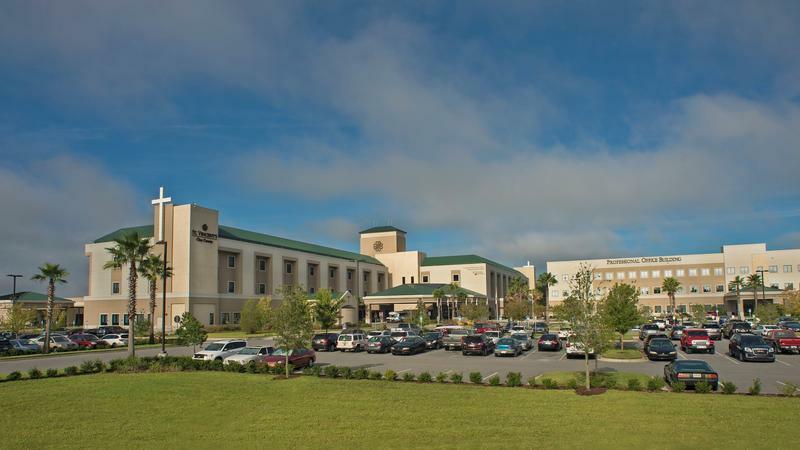 At the same time, the publicly owned Clay County Utility Authority will get state funds to expand its current wastewater capacity and implement newer technology designed to further filter reclaimed water. Shortelle said she expects the projects to greatly reduce the blooms, but admitted the results would be not be immediate. 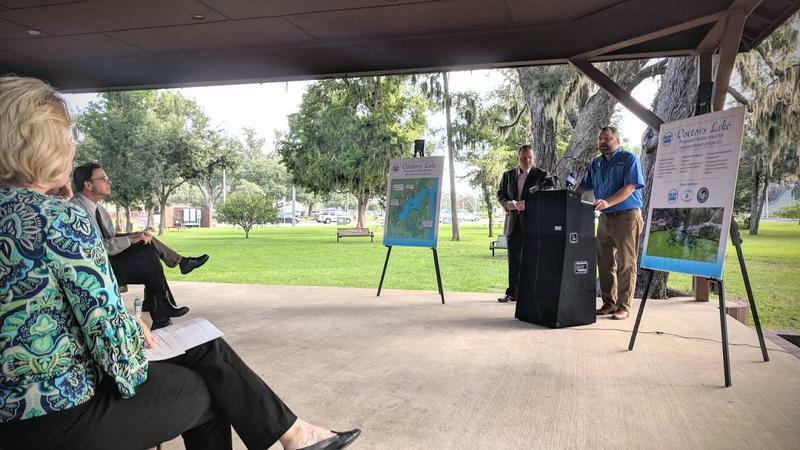 As the district continues to experience historic rainfall, and toxins’ flowing from further up the St. Johns River remains a problem, the future of connected waterways like Doctors Lake is far from secured.